Bring your current project: knitting, crocheting, looming, rug hooking. Get help from other stitchers or learn how to stitch. No experience necessary. 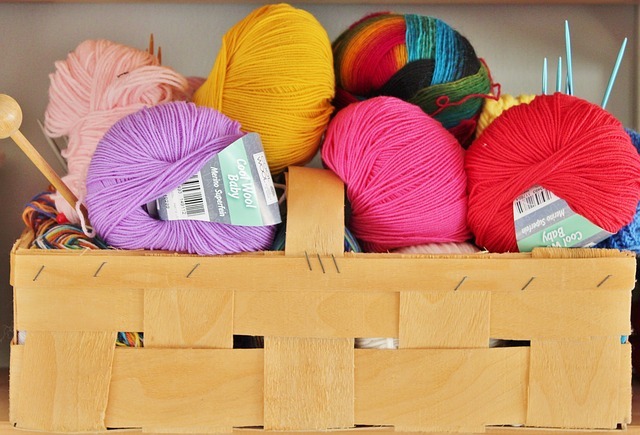 $2 weekly donation goes towards our supply of needles, yarns and looms. Co-sponsor – Alice Saddy Association. Drop in.